Swimming is always a big hit in our house! James and Evelyn were water babies from the get go and still love swimming now. We go swimming as a family every weekend, James also attends a weekly lesson at out local leisure centre and I take Evelyn just me and her once a week whilst James is at school so yea we do a lot of swimming! When the lovely people at Konfidence offered us some of their baby swimming products to try for Evelyn we knew they were most definitely something we could put to the test. 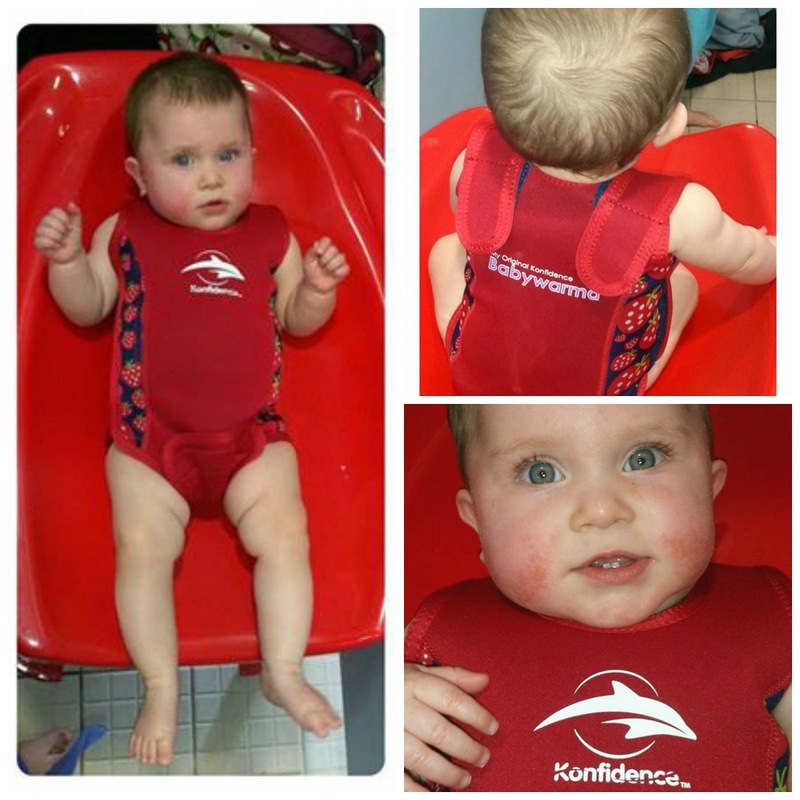 These are available is sizes 0-24 months and are made from 2mm thick neoprene. The Babywarma Baby Wetsuit helps keep your baby warmer in the swimming pool for much longer than would be possible without it. The neoprene also provides a higher grip surface for parents when carrying baby around poolside / changing rooms as compared to bare skin. When worn outdoors it is also 100% UV protective, and features clever design techniques that ensure a snug, “huggable” fit, for maximum safety, comfort and performance. It also opens flat to allow quick nappy changes. We love the Babywarma Baby Wet suit! I really liked the face it had no long arms or legs so Evelyn could splash and move about freely. The velcro openings on the top, side and bottom mean you can completely open up the wet suit and lay baby on top and then fold it back over and fasten meaning it is really simple and easy to do. We also loved the quirky strawberry design and there are several other designs to choose from too including polka dot and clown fish. Priced at just £18.99 I feel these offer excellent value for money. They kept Evelyn warm during a whole hours swim. It was easy to wash and kept all its colour and design even after several swimming trips and washes. It is most definitely something we will continue to use when we go swimming. We also tried out two different types of reusable swimming nappies that Konfidence have to offer. 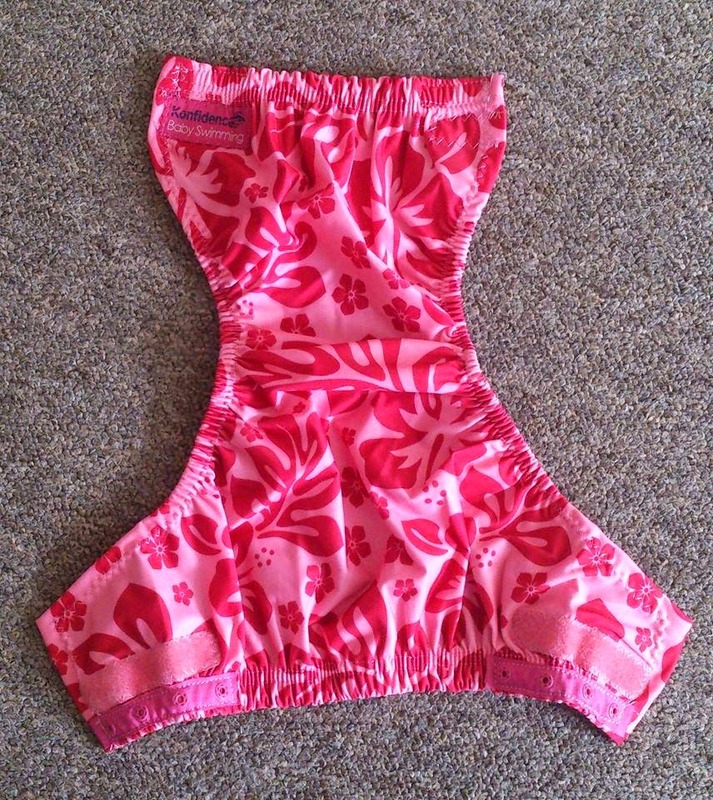 The first one we tried was the Konfidence AquaNappy (We tried the Pink Hibiscus design). The AquaNappy Incorporates a triple layer design which comprises of a soft polyester outer layer, recycled PVC middle barrier layer, and soft inner mesh layer. 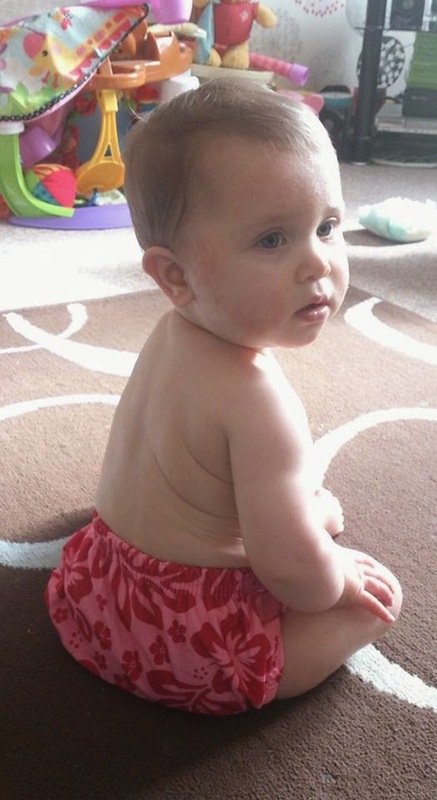 This reusable and eco-friendly swim nappy is made doubly secure with an adjustable Velcro sash and poppers, allowing it to be sized up from 3 months to around 30 months in age. With The AquaNappy that's all you need! There is no need for disposable swim nappy underneath its just all in one. 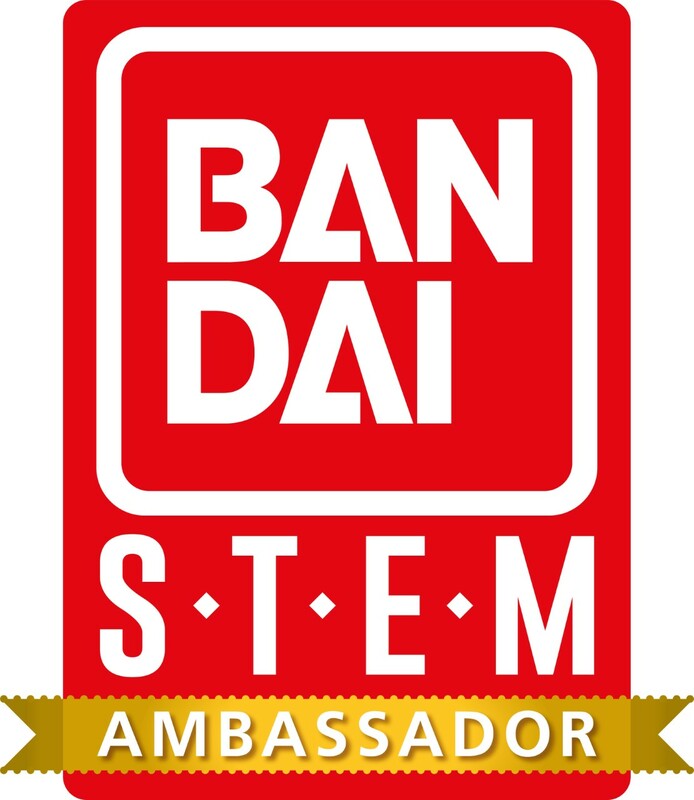 These have also been tested and endorsed by swim schools since there launch 10 years ago. The Aqua Nappy is priced at just £9.99 which is a fantastic price for a swim nappy that due to its adjust-ability will fit a child all the way from 3 months up to 30 months (now that's potentially a lot of swimming!). We really liked the AquaNappy and found it fit really well and looked comfy for Evelyn. These are available in 9 funky designs so there is sure to be one to suit your baby. 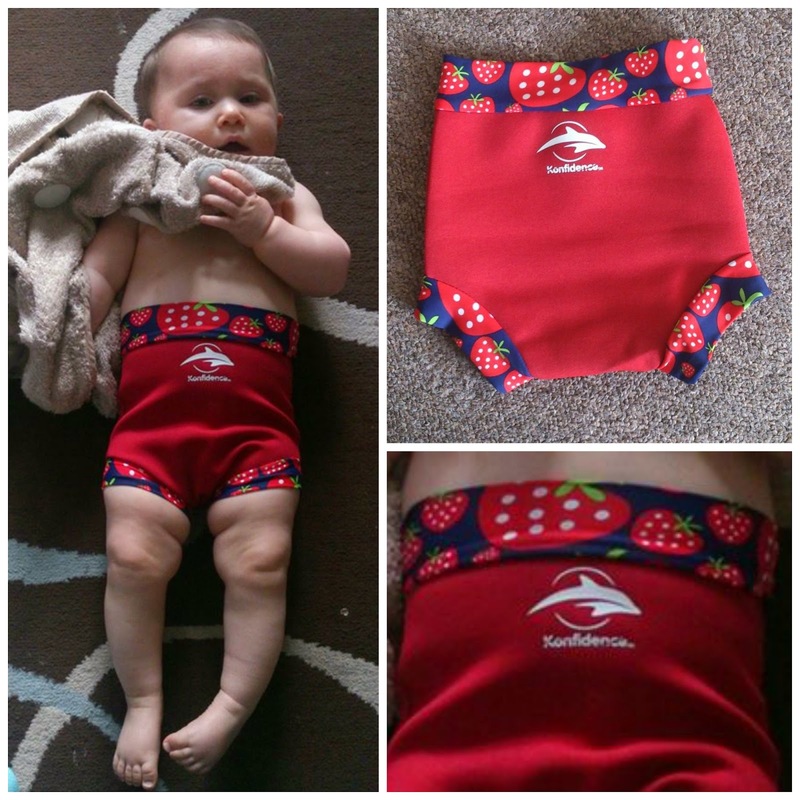 The second swim nappy we tried was the NeoNappy (We tried the Strawberry design). The NeoNappy features a soft and supple neoprene shell and high quality nylon lycra waist and leg hems. The NeoNappy works because the neoprene shell provides a soft and flexible but most importantly impermeable barrier to keep little accidents inside. The Lycra waist and legs hems form a seal around little legs and waist and help to keep what’s inside, inside! The NeoNappy is priced £8.49 and is a really useful purchase especially if your little ones are or you are planning on them doing swimming lessons. If you are wanting to be extra cautious the NeoNappy can actually be paired with the AquaNappy featured above for double layer protection (the NeoNappy would go on the top of the AquaNappy). I will most definitely be using ours once Evelyn starts proper swimming lessons like her brother. Overall we LOVE Konfidence Baby swimwear. They offer stylish, well made yet affordable swimwear for babies and children that is really made to last. 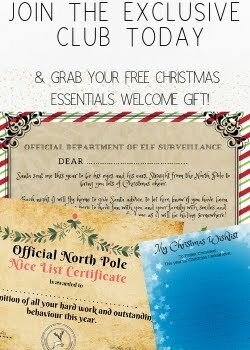 Why not pop over and check out all they have to offer via there website here - www.konfidence.co.uk. Do your children enjoy swimming or perhaps attend swimming lessons? I took my first child swimming but I am still to take my 3 year old! The swim suits are so cute. They didn't anything like this 30 years ago . We used have a plastic underwear that you would put over the nappy. Wow, it looks perfect. 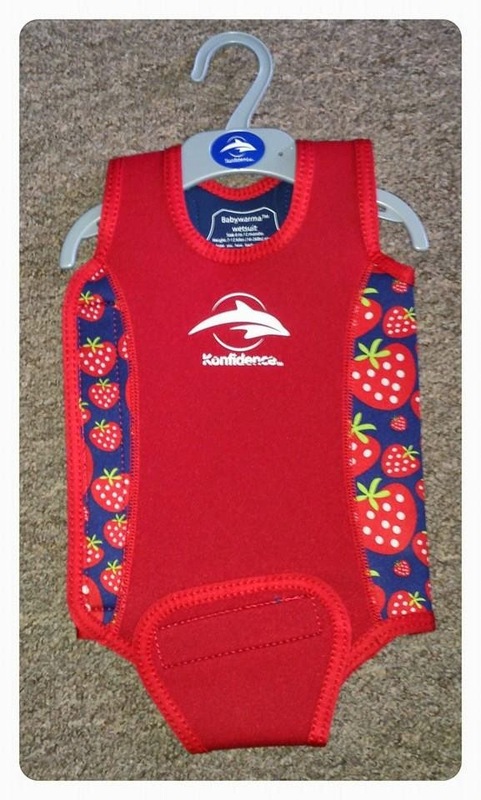 I need to buy something like this for Leo; we are going to a swimming pool weekly. Lovely stylish swim wear. I think it's very important to get kids confident in the water as young as possible. I adore the neo nappy. 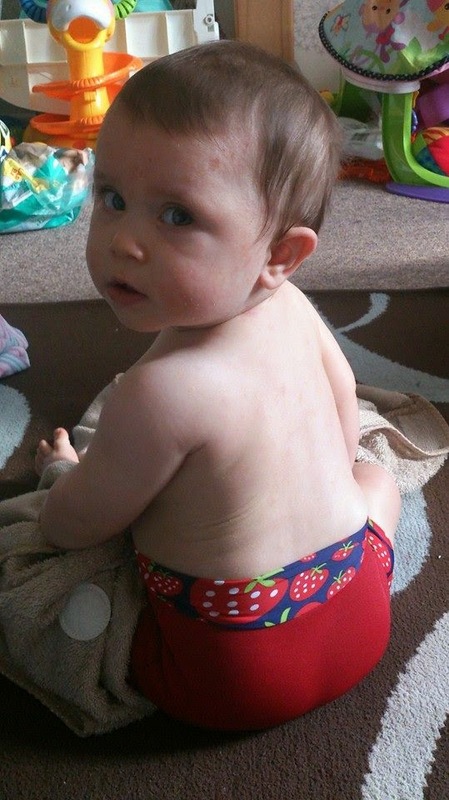 My two went swimming since they were 4 weeks old and always wore reusable swim nappies. I hate disposable ones. These are lovely. We rarely go swimming as I'm not confident in the water, and with three kids under 3.5 most pools won't let us in because of the ratio. The suit is a really good price because when I looked for one for my son it was over £25 so I didn't buy it. We adore the konfidence range and use it with Harry. This looks like a really handy swimsuit to have! Konfidence are great aren't they? The nappy saves a fortune in disposable swim nappies. The Konfidence range always looks such good quality. I especially like the fact that the wetsuit is 100% UV protective.